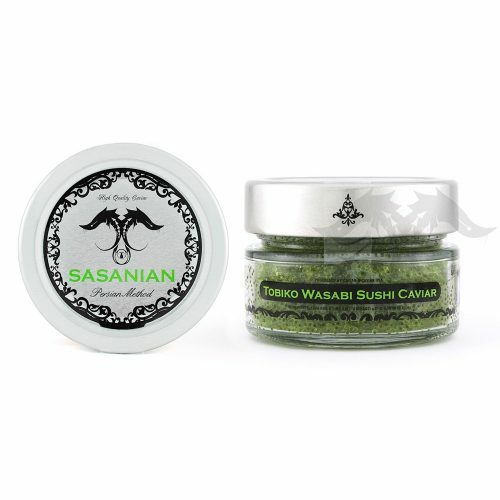 Sasanian Hackleback Sturgeon Caviar is the most amazing Sturgeon Caviar available in the Unites States today. 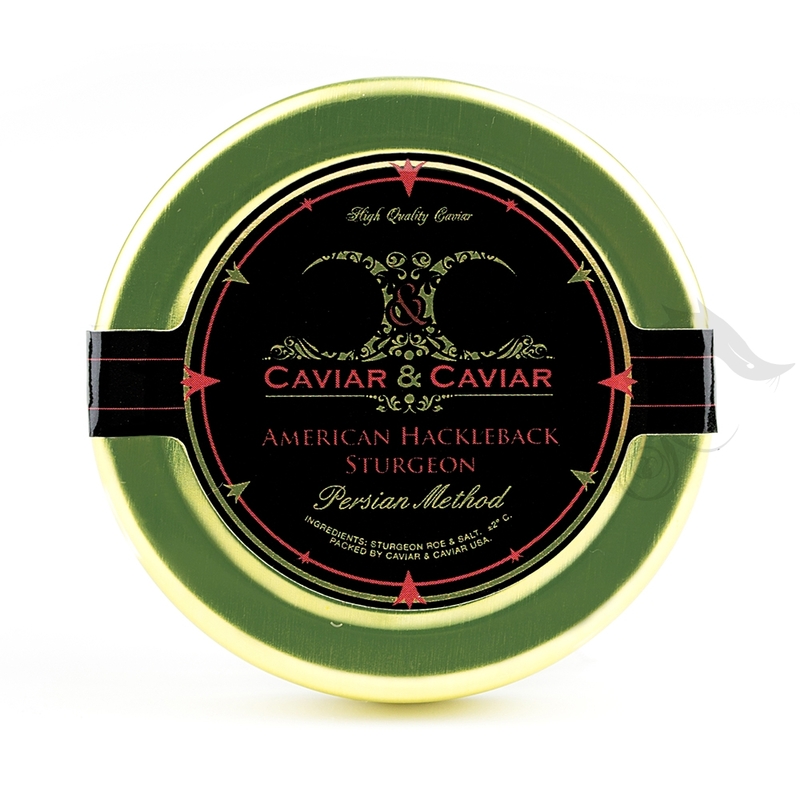 In fact, our Hackleback Caviar is the only wild 100% pure sturgeon Caviar in America today. 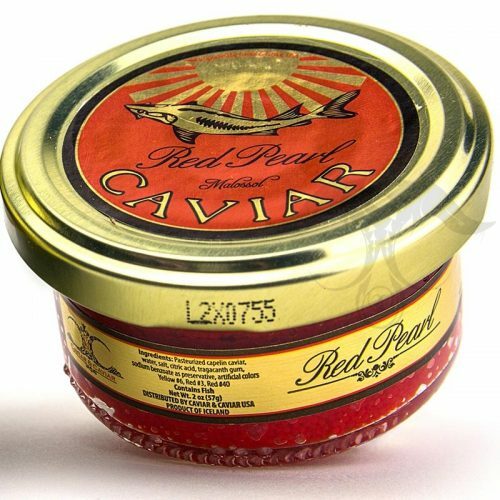 This Caviar is excellent in terms of flavor and freshness. The Hackleback Sturgeon, also referred to as Shovelnose Sturgeon produces a fine small and jet black pearl Caviar. 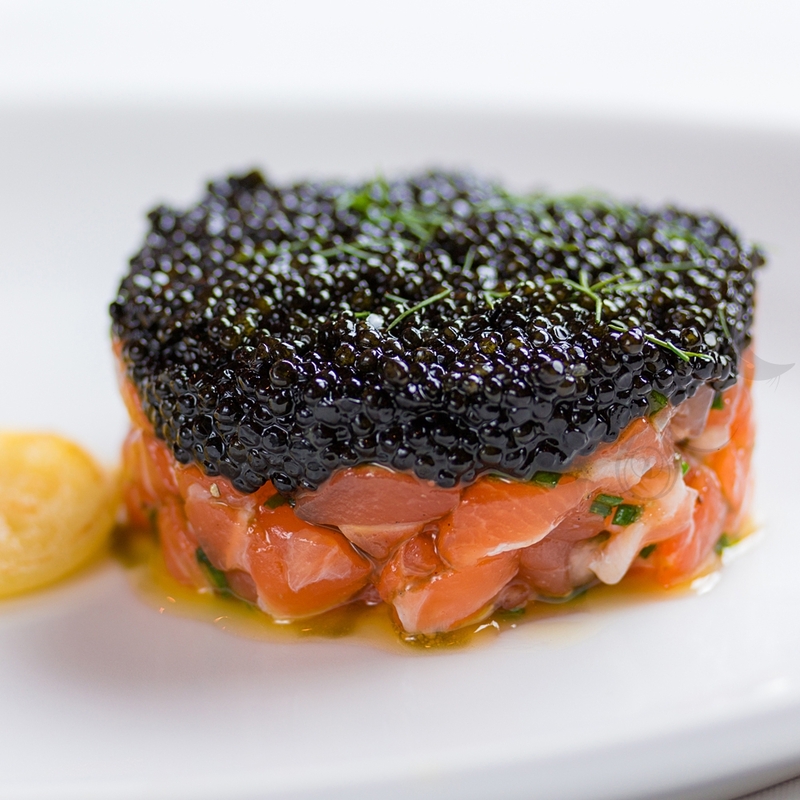 The flavor of our Hackleback Caviar is a true delight. It’s very smooth in taste and extremely fresh. True Caviar is produced from Sturgeon and is a superb Caviar to use in all varieties of culinary applications. One can enjoy our Hackleback Caviar with little or no additional garnishes and indulge with a very pleasurable Caviar experience. 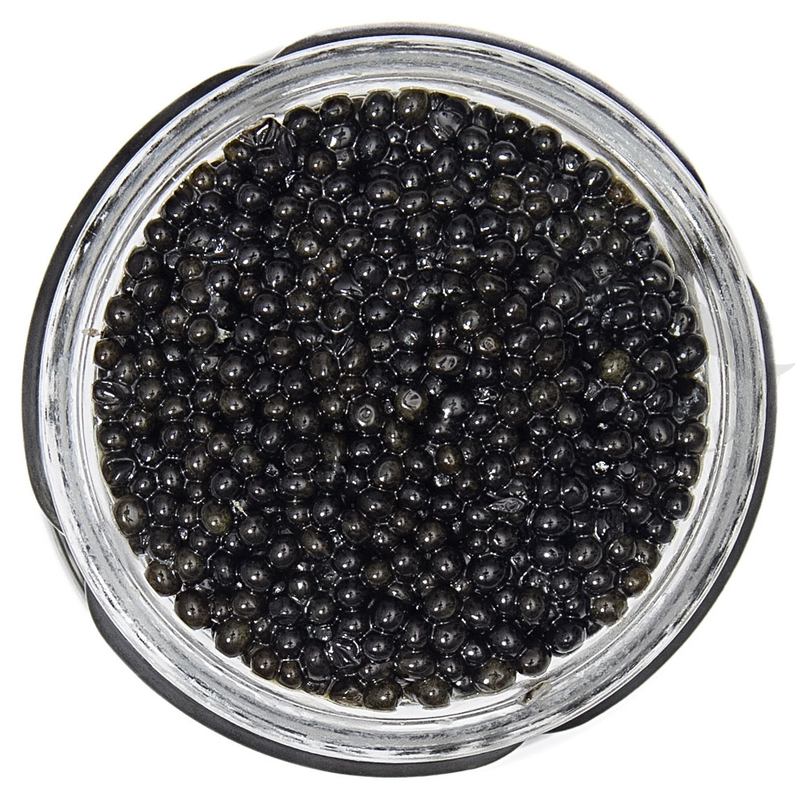 We only catch, harvest and produce all our Sturgeon Caviar during permitted times and with proper licensing and FDA oversight of our fresh Caviar processing. We find this Caviar an impressive gourmet selection that will offer a Caviar lover a memorable experience at a very reasonable and attractive cost. 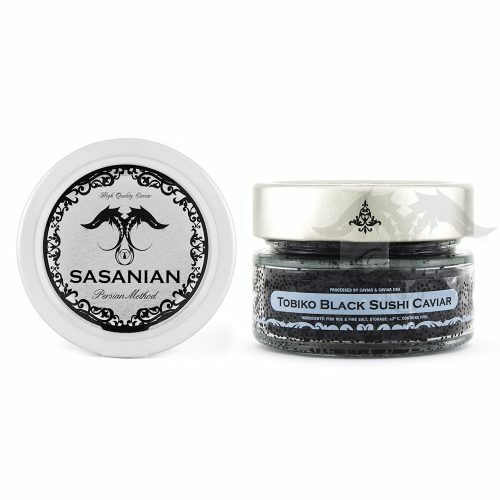 Our Hackleback Sturgeon Caviar is processed under genuine Caspian Method techniques, with zero preservatives. 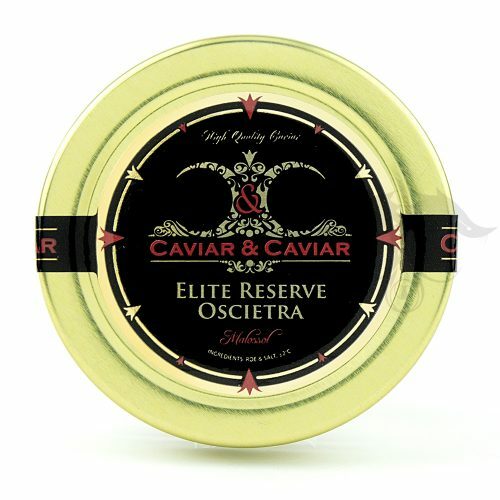 Only fine Sea Salt and 100% pure Sturgeon Roe are the ingredients that are present in this amazing fresh Caviar.